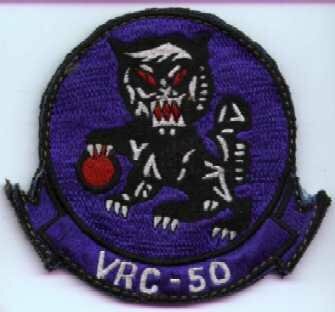 "Dedicated to all former men and women of VRC-50"
This site is dedicated to all our lost shipmates. May they always have fair winds and following seas. The VRC-50 Association, Inc. was registered as a NOT FOR PROFIT organization in accordance with Laws of the State of Florida on March 9, 1994.